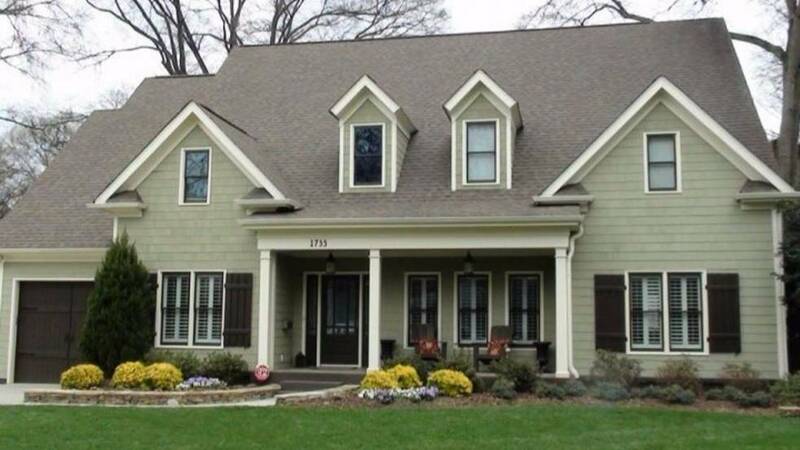 Since 1995, Anthony Meggs Painting LLC has been providing exceptional painting services in the Monroe and Charlotte, North Carolina areas. Anthony Meggs Painting LLC provides quality residential and commercial painting services at a cost effective price. 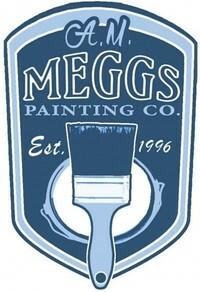 For over 24 years, Anthony Meggs Painting LLC has never been beaten on skill, price and quality. 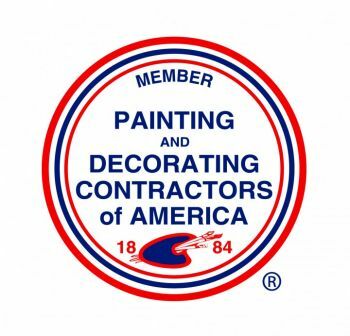 Our valued customers have referred to us as a “professional painting service” and have graded our painting and staining work as ‘A+’ ! Want to give your property a new look by painting it but looking for a way to finance it? Anthony Meggs Painting LLC is one of the few, if any, painting companies to offer financing options. Apply for financing directly through our site to the right. Developing a passion for painting at an early age, Anthony Meggs started in the residential and commercial painting service by painting apartments in his spare time, while studying at school. Having now expanded considerably, all of Anthony Meggs Painting LLC trained painters are fully licensed and certified in painting, so rest assured that your Monroe area painting job is in the right hands! Want to have the best paint job in town? Then Anthony Meggs Painting LLC is your #1 choice! You will not find better quality painting in the area. Anthony loves what he has built and is passionate to continue providing professional painting services to a wide range of NC towns. Looking to revamp your kitchen, bathroom or bedroom? Why not give your kitchen and bathroom cabinets or bedroom furniture that freshly painted or stained look! Specializing in Monroe area cabinet refinishing, Anthony Meggs Painting LLC can give you the new kitchen or bathroom you have always wanted, at a fraction of the price! The caring team at Anthony Meggs Painting LLC pride ourselves on giving back to the community in the local NC communities. In addition to his painting skills, Anthony carries out volunteer work in his spare time and funds high schools and teachers in support of youth learning. Satisfaction with your new paint job is our main priority. To receive your free quote today, or if you have any questions about your painting needs, pick up the phone and call (704) 659-1313 to speak with one of Anthony Meggs Painting LLC's trained painters. Licensed, Insured, Proven Monroe Painting.